The Advisory Committee (AC) and the Management Committee (MC) constitute the governance structure of the Integrated Drought Management Programme (IDMP). They meet back-to-back at least once a year. 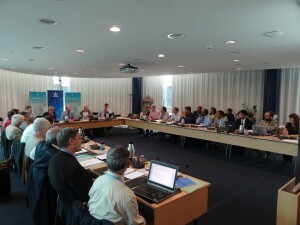 Members of the AC/MC are representatives of WMO, GWP, the Support Base Partners and the Financial Partners. According to the Operational Guidelines of the IDMP, the Advisory Committee has the task of making recommendations to the Management Committee about the development and implementation of the programme. In particular, it reviews the activities carried on by the Technical Support Unit (TSU) and assesses its proposals for the following year. In so doing, it provides indications about the latest scientific and technical advances in drought-related issues. Following the suggestions formulated by the AC, the Management Committee examines the progress of work, monitors the implementation of the programme and decides on the budget plan for the successive financial period. Below you can find the main recommendations as well as the complete reports from the AC/MC and related meetings. Follow-up with IDMP partners not yet included in the Support Base Partners of the HelpDesk and continue to connect with regional and national products and actors on all 3 pillars of integrated drought management. 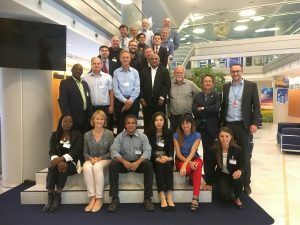 Download AC/MC 2018 Meeting Report, documents and presentations. Download AC/MC 2017 Meeting Report, documents and presentations. 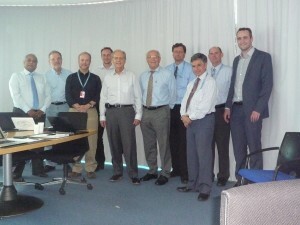 The group recommended to develop the draft literature review prepared for the meeting into an IDMP Working Paper on the subject. It also identified the value of producing a handbook on performance metrics for impact studies based on existing approaches in different sectors that address specifically the socio-economic manifestations of drought. 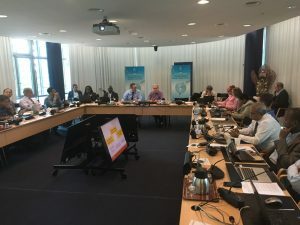 An extended workshop was proposed in order to respond to the knowledge gaps identified in the literature review and by the Expert Group Meeting . 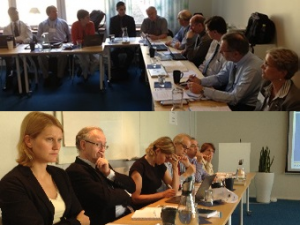 Download the IDMP Expert Group Meeting Report. Maintain the approach on 3 pillars from the High level Meeting on National Drought Policies (HMDNP): drought monitoring and early warning systems, vulnerability and impact assessment, and preparedness and mitigation actions. 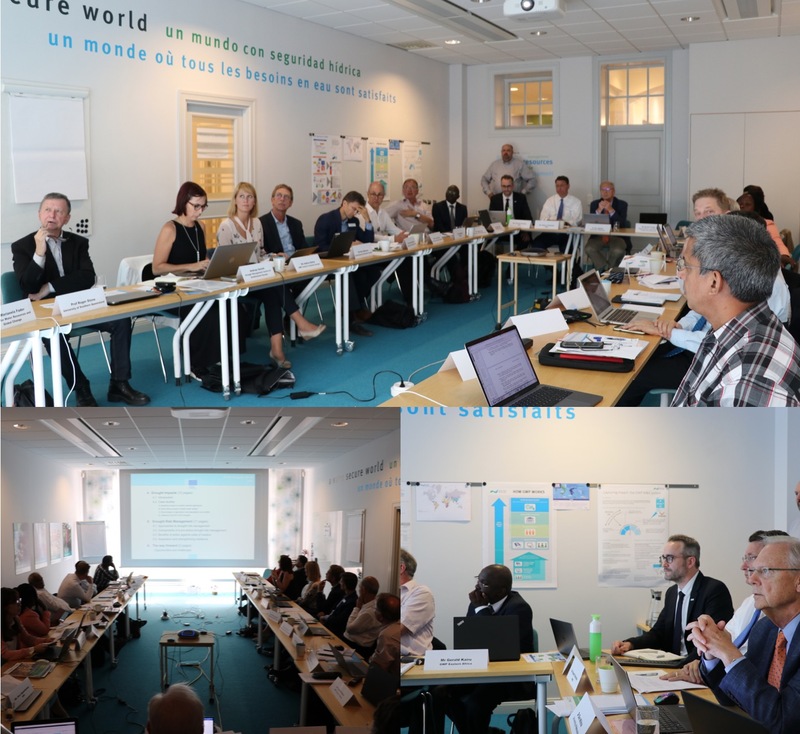 Define relationship with the Associated Programme on Flood Management, considering common ground in relation to disaster risk reduction and the Global Framework on Climate Services. Download the AC/MC 2016 Meeting Report, Annexes and Presentations. Start a new work stream on the benefits of inaction/costs of inaction on Integrated Drought Management. Download the AC/MC 2015 Meeting Report, Annexes and Presentations. Include representatives of the regional IDMP programmes in the Advisory Committee as observers. Download the AC/MC 2014 Report and Annex III. 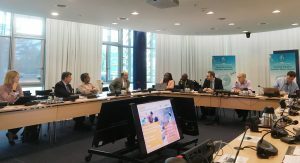 The work plan furthermore foresees the development of tools, publications and technical supporting response to the need identified at the High Level Meeting on National Drought Policy (HMNDP) in 2013. Download the AC/MC 2013 Report. Involving partners shall be a two-way process, in which their contributions to IDMP as well as the contribution of IDMP to their activities reciprocally support each other. Areas where this mutual cooperation could happen are identified in demonstration projects and regional activities. Download the Summary of the Informal Consultation. GWP shall develop a work programme, which includes goals, indicators, work packages, stakeholders, timelines and costs, in conformity with the result based framework of GWP. IDMP shall center around five work areas: 1) Tools; 2) Capacity building; 3) Demonstration projects; 4) Regional/ national needs – National Drought Policies; 5) Help Desk. 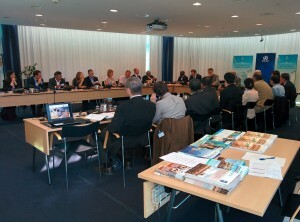 Download the Report of the Preparatory Meeting.